It was the late 1960s and Dr. Frank Werner decided he had had enough of replacing his windshield. 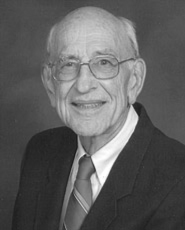 Dr. Werner loved to ski and spent as much time as he could on the ski fields. After having three windshields replaced due to small breaks caused from the rough terrain of Wyoming, Colorado, Manitoba, and other ski destinations, Dr. Werner felt he needed to find a solution to fix breaks without having to dispose of the entire windshield. The combination of his curiosity, driven determination, and help from chemical engineer Bill Wiele led to the discovery of windshield repair. 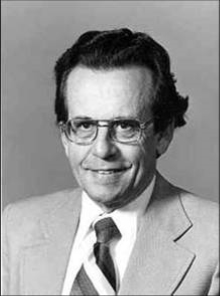 In 1972, Gerald Keinath bought the patent rights for windshield repair, and then strategically designed the business plan that would bring windshield repair to the general market for the first time. It started as a business called Keinath Incorporated and it was located in the basement of his home. 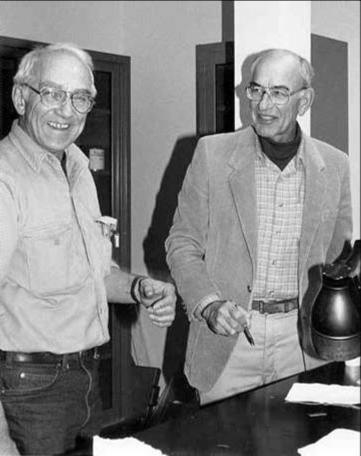 The name of the business was later changed to NOVUS – the Latin word for “new” or “innovative” – and, in 1985, NOVUS Glass became a full-fledged franchise company. 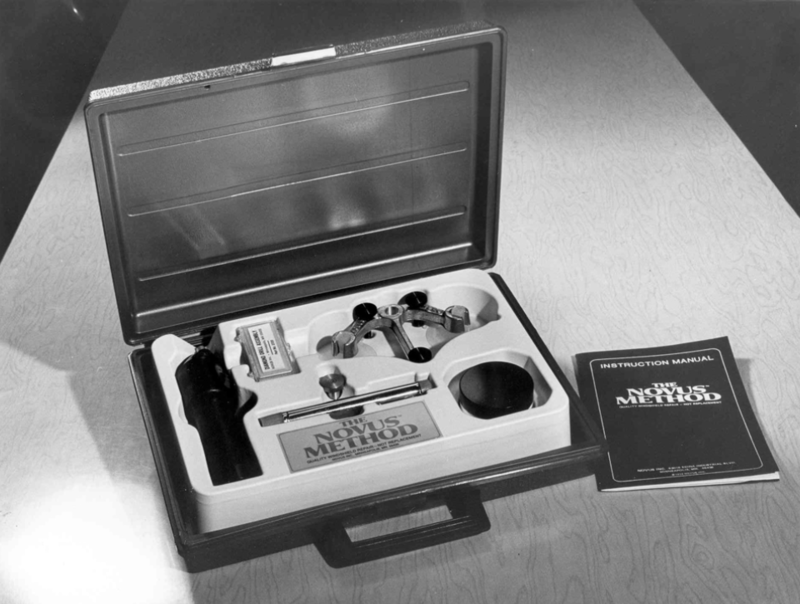 For over 45 years, NOVUS has remained the industry’s research & development pioneer. 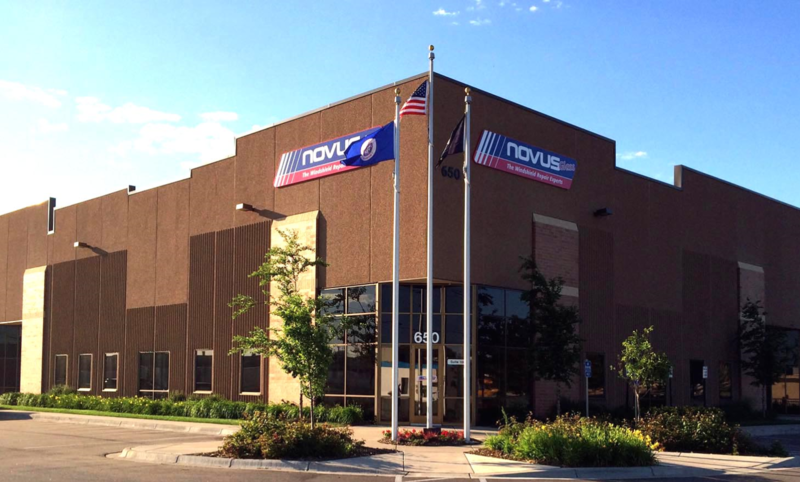 In fact, NOVUS has been awarded more U.S. Patents for windshield repair than the rest of the windshield repair industry combined. 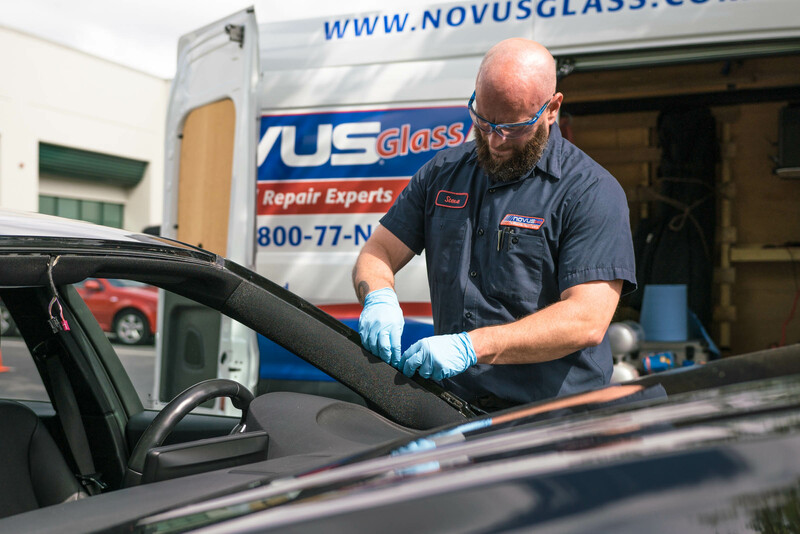 With the addition of NOVUS’ high quality, fully guaranteed windshield and auto glass replacement and other diversified services, NOVUS is able to support all consumer glass service needs. Click below to learn more of the NOVUS Story. While vacationing with his family in Winnipeg, Manitoba, Canada, Dr. Werner breaks his windshield and thus identifies the need to repair windshields rather than replace them. Having recently formed his own research and development company, Origin, Inc., Dr. Werner assembles a team to find an alternative to windshield replacement. Dr. Werner partners with Bill Wiele to create the originals resins that make windshield repair possible. Mr. Keinath changes the name of his company from Keinath, Inc. to NOVUS Inc. “NOVUS” is a Latin word that means new, fresh, and young. 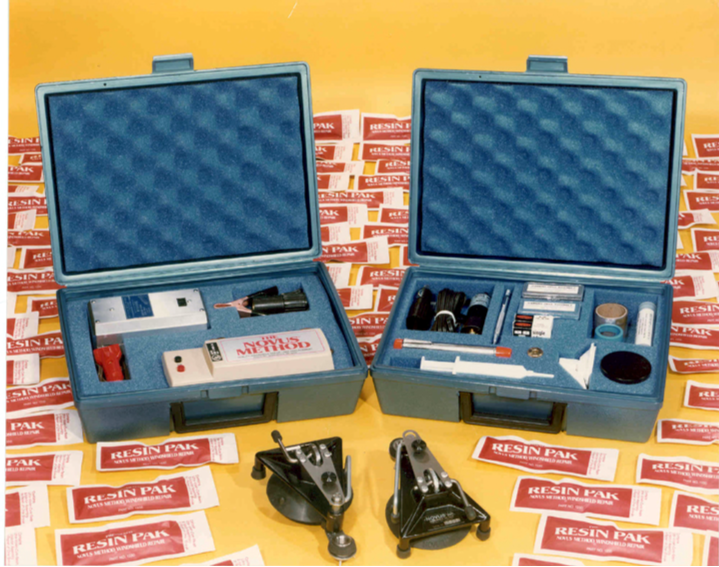 The first sales of windshield repair tools and material kits are made through automotive after-market channels in the United States and other countries. This became known as "METHODman I." NOVUS introduces a marketing plan that centers on entrepreneurship and the desire of people to own their own business. This “METHODman II” program combines a second generation of advanced equipment and supplies, with additional equipment to solve specific repair problems. Hands-on factory training program is initiated. NOVUS converts its METHODman II dealer network to franchised operations. TCGI of Burnaby, British Columbia, Canada, purchases all of the assets of NOVUS Inc., NOVUS Franchising, Inc., and related companies from the Keinath family. After the sale, Mr. Keinath assumes the position of Honorary Chairman. By acquiring NOVUS, TCGI makes a commitment to the continued growth and significance of windshield repair in the automotive glass industry. 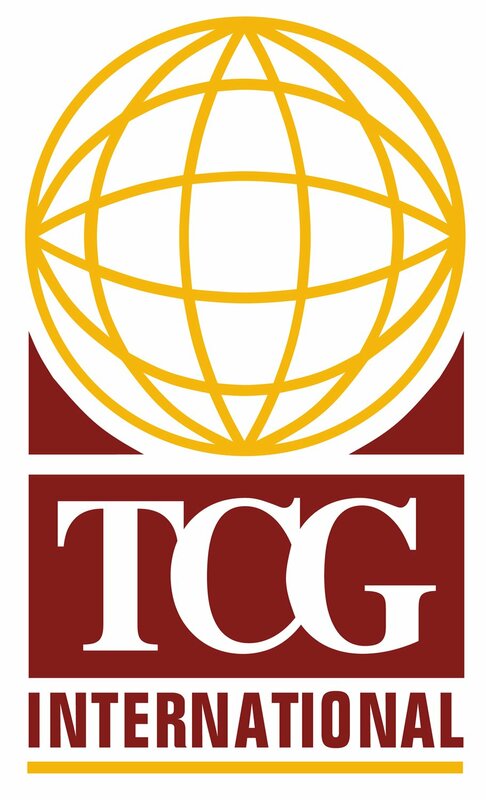 The addition of NOVUS to the TCGI Group of Companies establishes TCGI as one of the largest automotive franchise operations in the world. Due to the continuing evolution of the marketplace, NOVUS adds auto glass replacement to its growing list of services. NOVUS introduces its third generation of windshield repair tools, named Millennium. 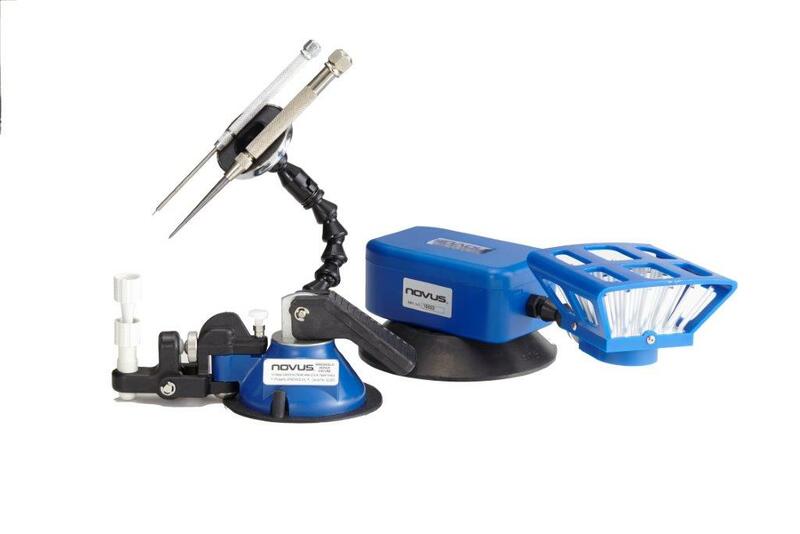 This new generation of advanced tooling includes a new bridge, high output UV curing lamp, and advanced hand tools to meet the needs of the ever-changing windshield repair market. 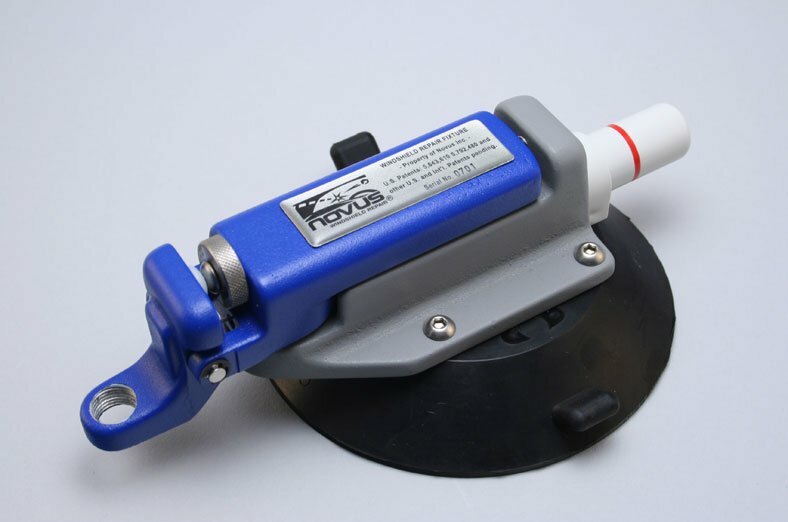 NOVUS introduces its fourth generation of windshield repair tools, the Scorpion. A new bridge, more efficient curing lamps, a newly designed, longer crack curing lamp—NOVUS continues to grow its position as the most patented company in windshield repair. NOVUS Glass is acquired by Fix Automotive Network of Quebec, Canada. 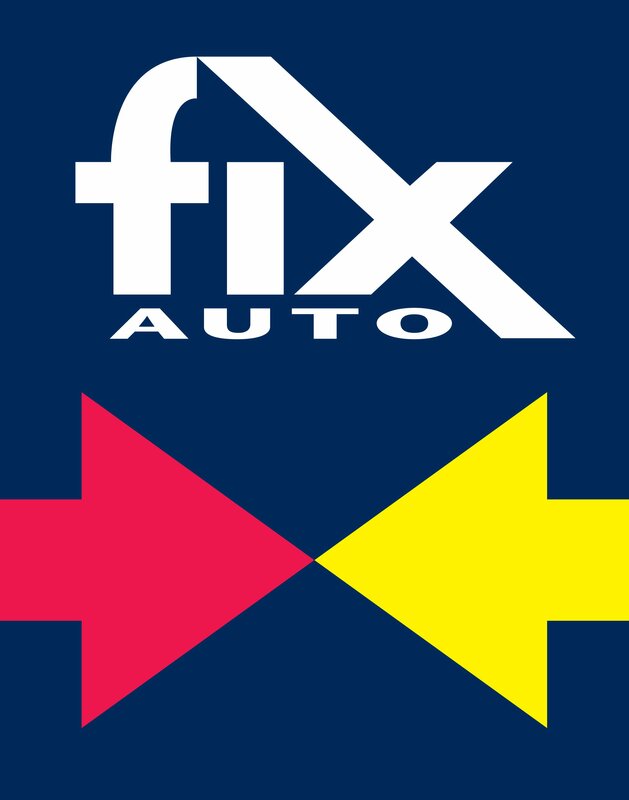 Fix Automotive Network and NOVUS Glass collaborate to become a full-service option for consumers and insurance companies seeking auto body, mechanical and glass repair.